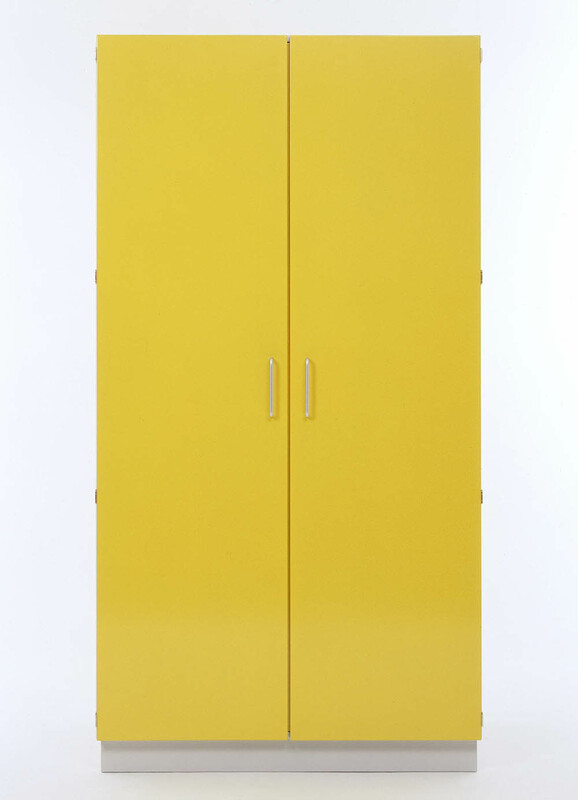 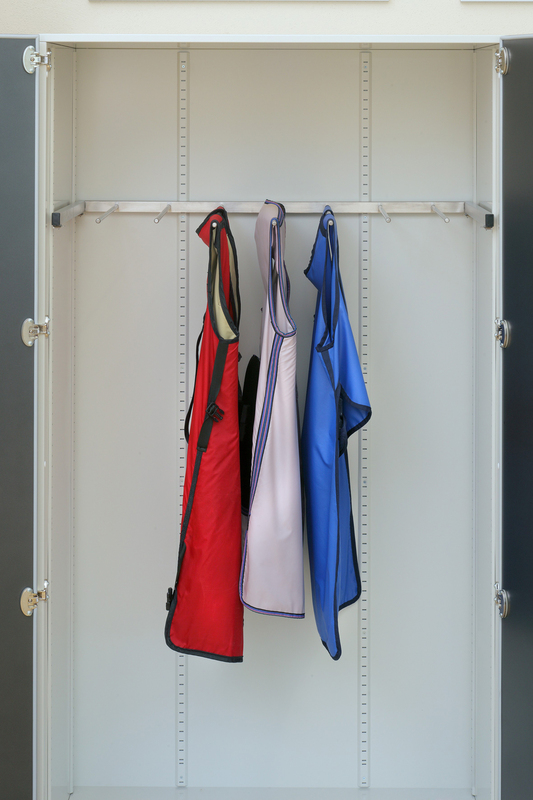 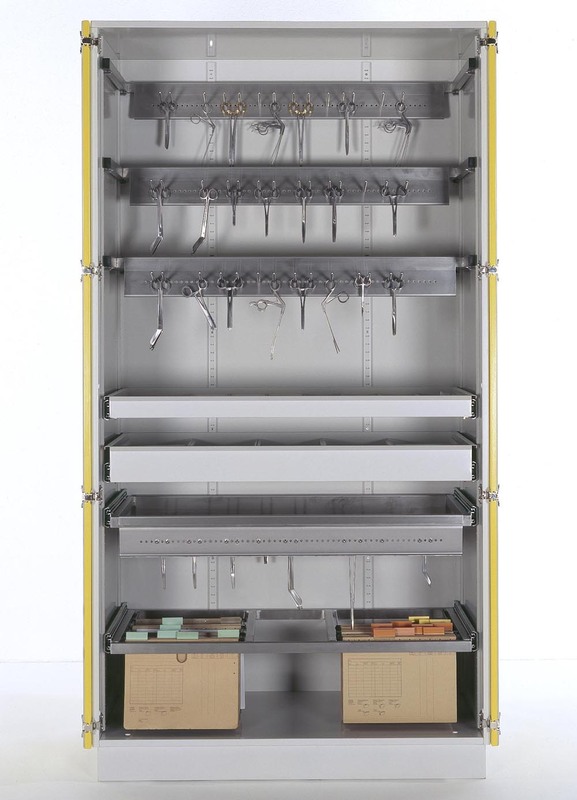 Play your trump card – by using the modular BECKER M11 cabinet system to face the challenges of modern utility rooms. 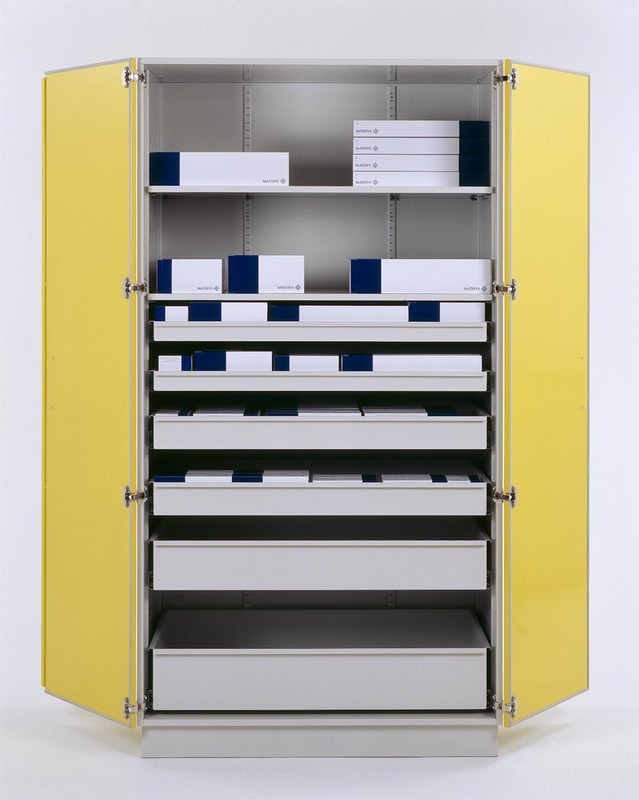 This system utilizes space to the full, right up to the last centimetre. 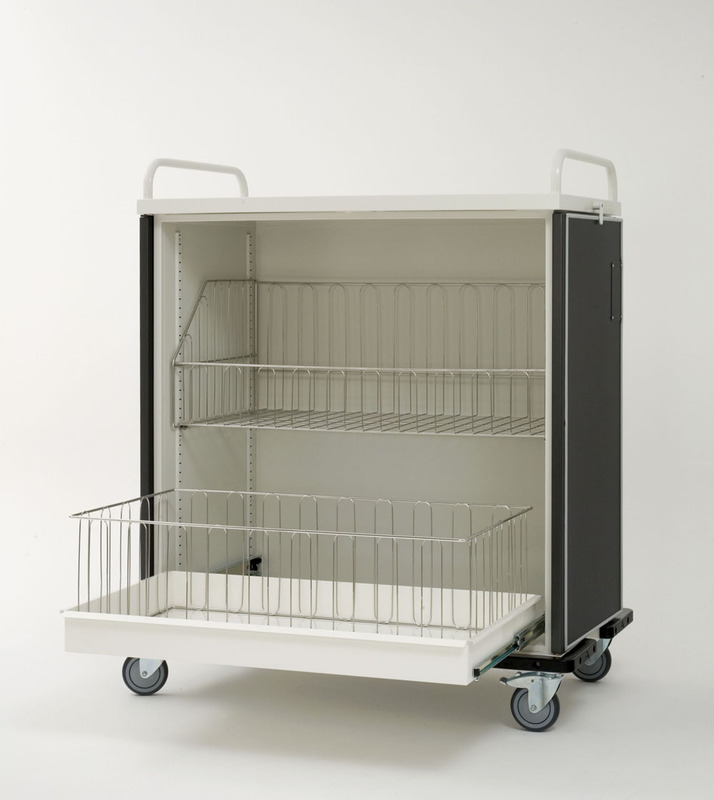 Stylish, elegant, sturdy and durable, this system retains the advantages of all M11 models, i.e. 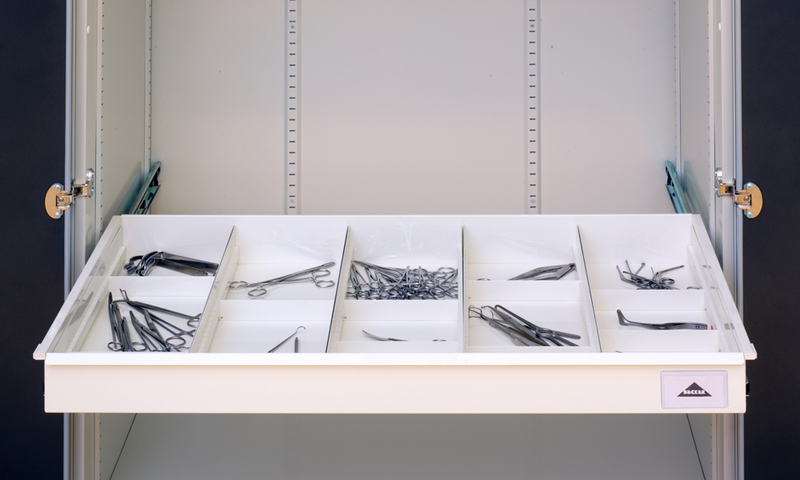 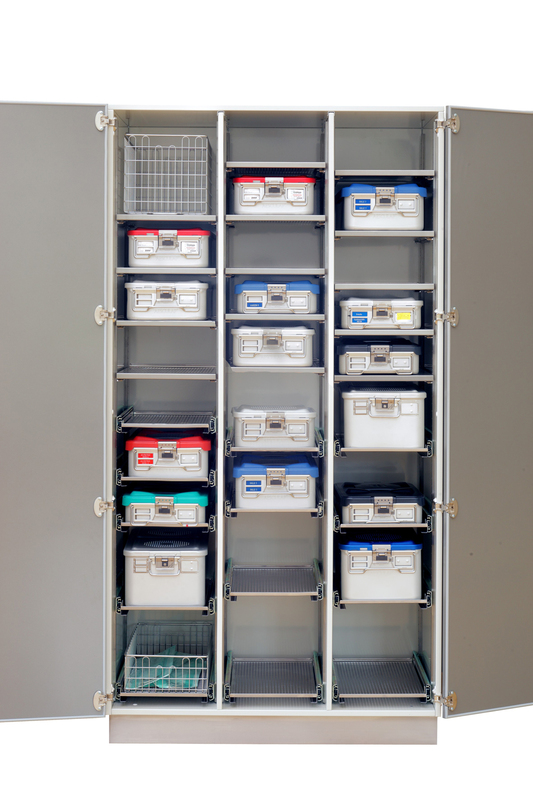 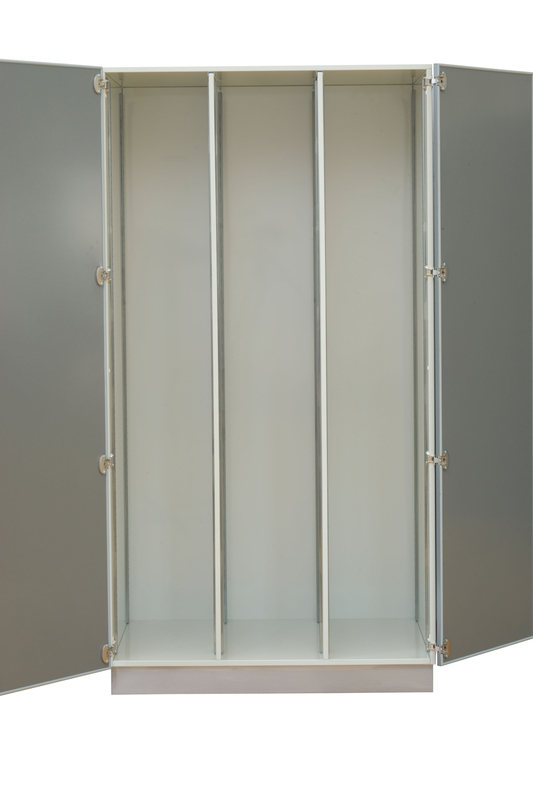 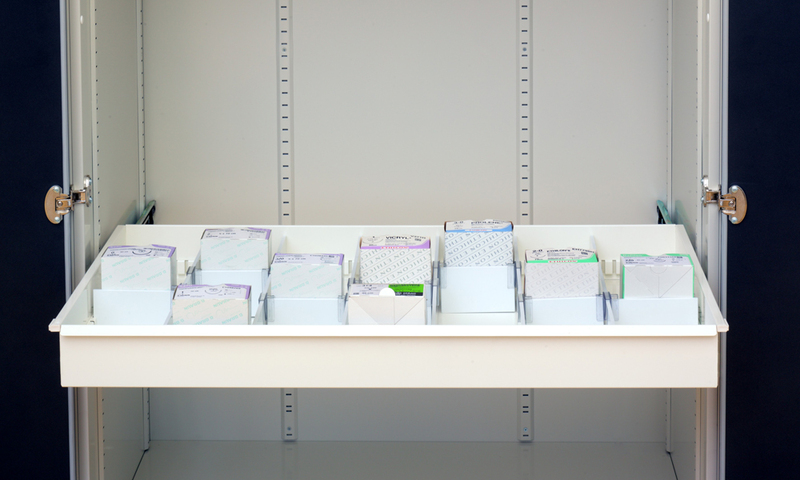 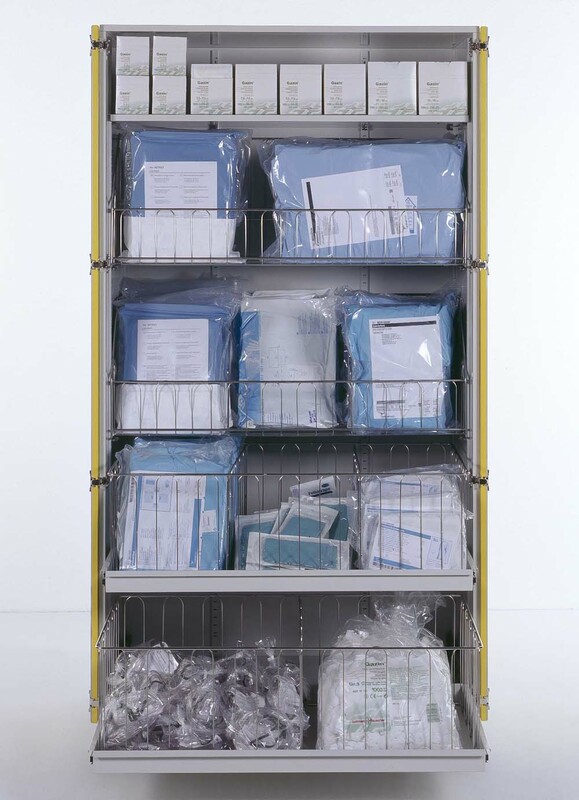 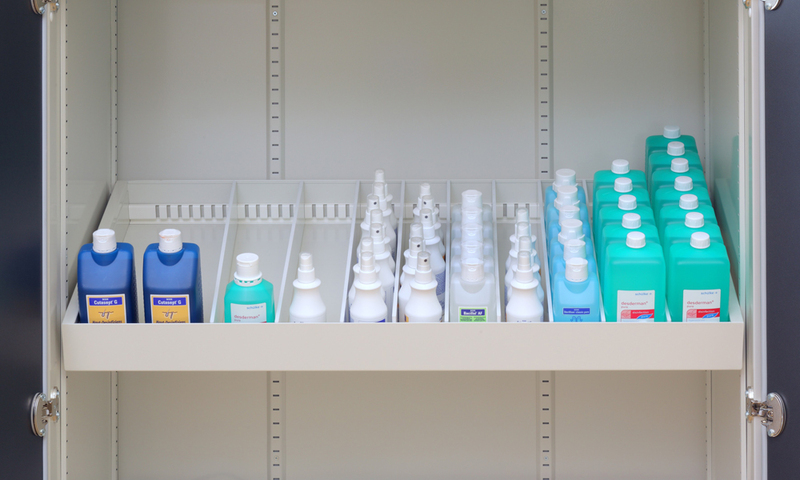 they can be assembled and disassembled as required, are adaptable and, having StE standard dimensions, they are of course suitable for storing sterile goods and devices. 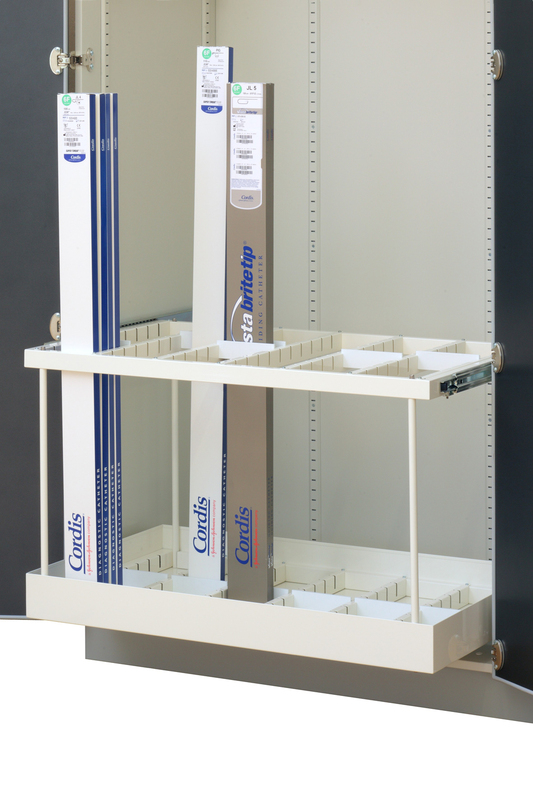 Let yourself be inspired by these system components which are perfectly matched to one another and can be individually combined time and time again. 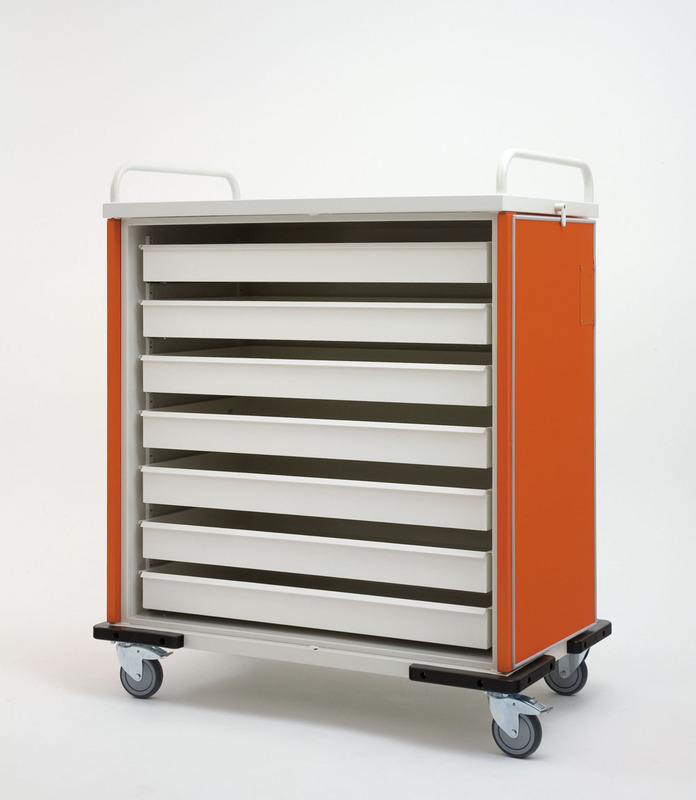 Our tip: for a simple, elegant finishing touch to your BECKER M11 cabinet system, use the matching OR trolley M11.